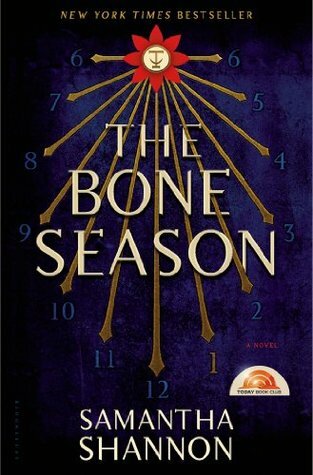 This is probably one of the most underrated YA series ever, and I don't understand why! 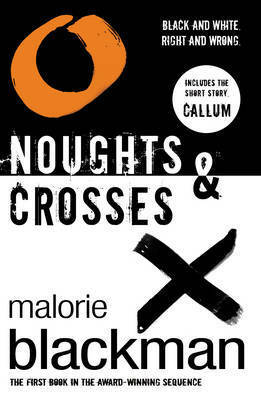 I read Noughts & Crosses in Year 7 and the story has stuck with me forever. It's a moving piece on discrimination, but also a heartbreaking love story. I really want to revisit it. 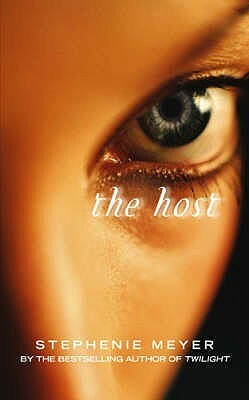 I read The Host this year and already I want to read it again. 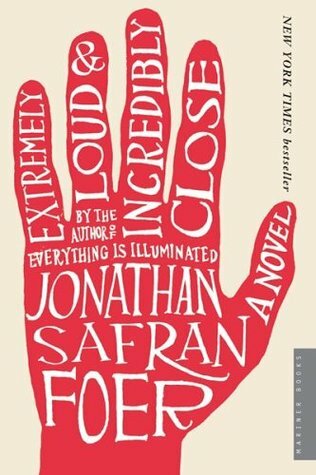 I gave it five stars (review here), because I think it's such a worthwhile and thought-provoking read. 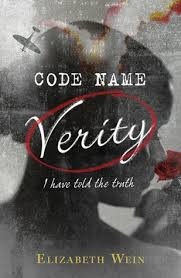 A recent read as well (2012), but Code Name Verity has such a beautiful meaning with a bitter sweet ending. 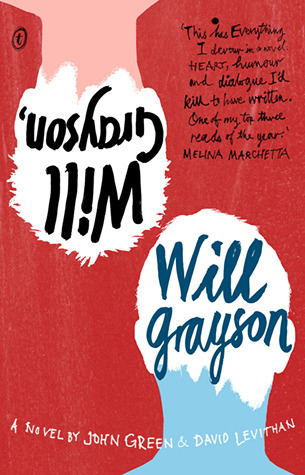 The characters were gorgeous and I want to read it before I get the companion novel. Part of my top five, I think it's about time for my annual re-read. The sequel to this is about to be released, and I am so excited. I didn't particularly love this one but I want to re-read it to see if I've missed anything and to jog my memory. 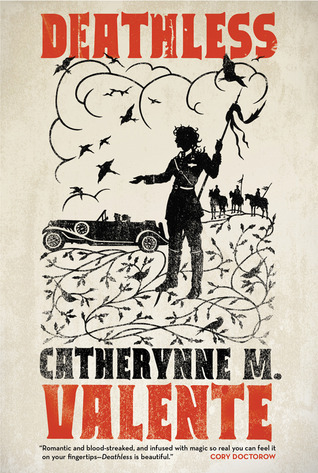 Valente is a beautiful writer and its translate perfectly in Deathless, mixing both fantasy and mythical elements. This is an adult read but I just loved it. 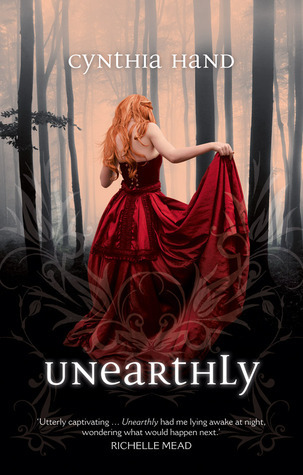 I finished this series this year, but because there was such a large gap between reading Unearthly and Hallowed I couldn't really make sense of everything in the last novel - Boundless. I loved every moment of this and have been wanting to buy this ever since finishing it - still have yet to though. Oscar is such a loveable boy and his journey is so moving. 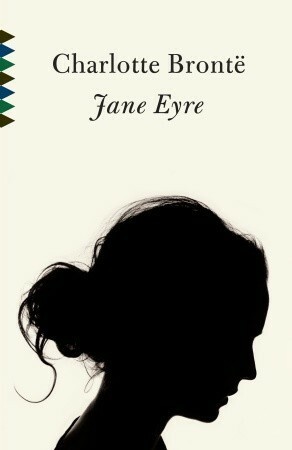 One of my favourite classics - I still have yet to re-read this despite enjoying it in high school. 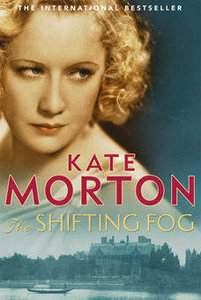 Kate Morton is the ultimate and her genius-ness translates into everything she's written, including The Shifting Fog. It was such a thrilling and engaging read! What Do You Want To Re-Read? Thanks for popping by! Nights and Crosses is amazing and I was so close to bursting into tears from it :( Yeah I know, I don't know if it was the release date or not but I was sort of just stuck. It's still a really great series though. I shall check out your post!